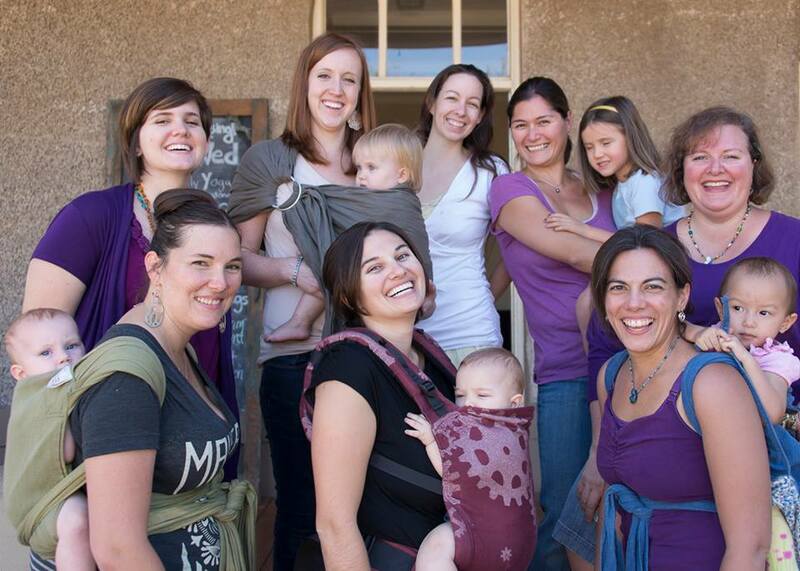 Babywearing International of Phoenix (BWIP) is a non-profit chapter of Babywearing International, Inc. and staffed completely with volunteers. These Volunteer Babywearing Educators (VBEs) are the lifeblood of this group and they are what make all of the amazing education and outreach happen. Whether they served for a short period or have made an ongoing commitment to our chapter, each VBE is so appreciated. Let us take a moment and thank each of them for their willingness to give of their time, energy, and talents to help make our group amazing. And the generosity of local and national businesses in support of our chapter specifically and the organization at large, is overwhelming. We thank each of you who donated, big or small, to help our chapter this past year. Many of our wonderful carriers that are available in our library come to us from these generous donations. And our Main Event for International Babywearing Week (IBW) would not be as incredible without the amazing donations we receive from our local and national businesses. We want to say thank you, from the bottom of our hearts! We are blown away by the amazing businesses and WAHMs that support our chapter and believe in the work that we do. We love each of you and are so grateful for your support.